Brazilian Artist Jarbas Lopes from Nova Iguacu – Rio de Janeiro, Brasil works and lives in Marica – RJ. 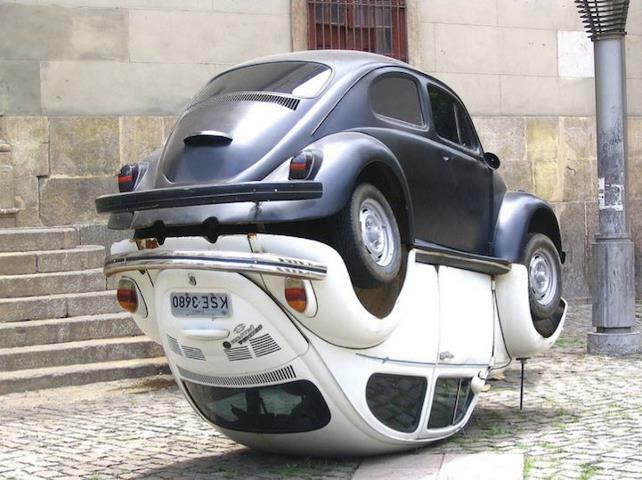 This great sculpture of modern art, “O Bem e Mal Entendido Fuscas”, The Good and Evil Understood Beetles – created in 2006 shows an expressive unique value of the VW LOVE Bugs. 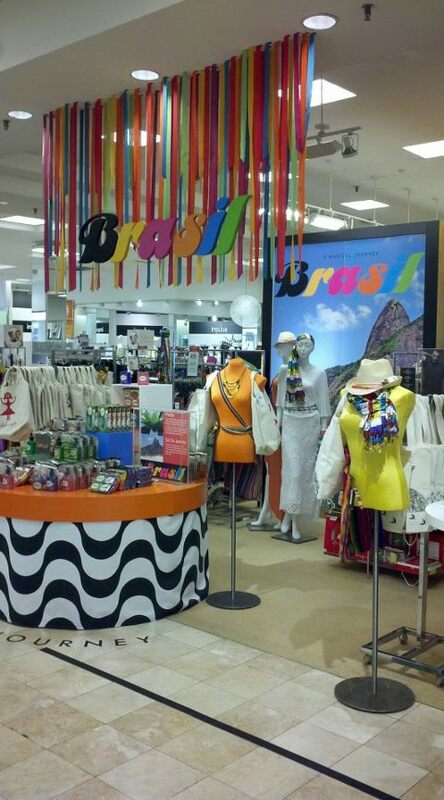 The “A Gentil Carioca”- Art Gallery, displayed the “Fuscas” within the exhibit. Domingos Tótora is known for working with recycled cardboard – paper as the source material for his work. All of his creations with recycled cardboard become sculptures of functionality in the home. 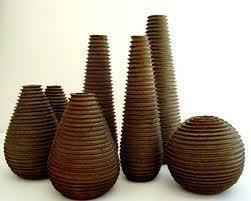 These exquisite designs of recycled cardboard vases are crafted by hand. The beauty of Domingos Tótora’s work brings the final touch of the design to be unique and functional. 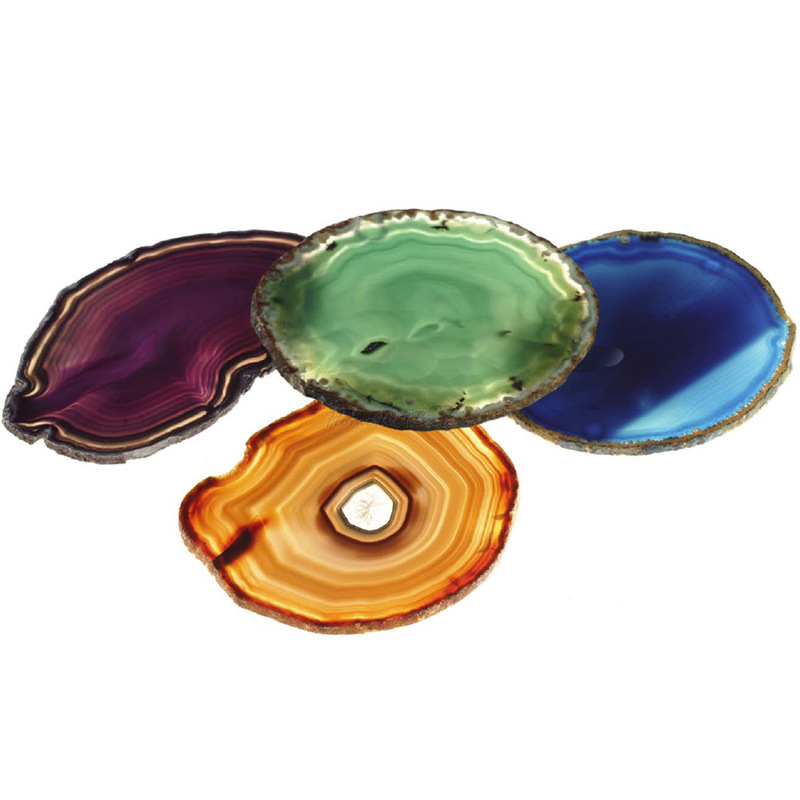 Brazilian Agate Stone – Comes in various shapes and forms. The stone exhibits unique sizable geodes of layered nodules. Original stone color shows to be in brownish tones layered with white and gray patterns/ layers. The quartz forms within these nodules create a striking specimen when cut opposite the layered growth axis. The Agate Stone when Hand Crafted is often dyed in various colors to the final product design. It is available in reds, browns, yellows, oranges, and blacks, sometimes with banding, stripes or zoning. 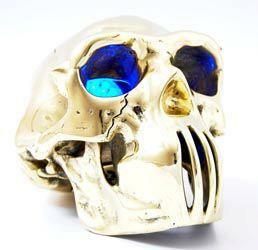 * This stone also is known to stimulate analytical abilities and perception, while eliminating negativity. Courtesy of: RabLabs – In this photo each coaster is uniquely cut from a Brazilian agate stone which may vary in size and tone is designed by Anna Rabinowicz. 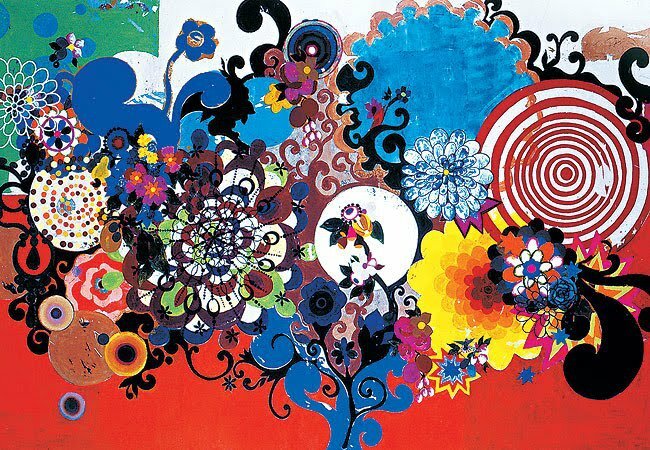 A True “Carioca”, Painter Beatriz Milhazes is known for her “Magic of OZ” (2001) exquisite art work. With a large scale of vivid shapes and bright colors it brings the dynamics of the artistic design together. This particular painting was auctioned in the famous Sotheby´s in New York and received the highest bid ever conquered by a live Brazilian artist. Brazilian in spirit Artisan Kasey Sanders hand crafts exquisite Berimbau(s) Afro-Brazilian Musical instrument with a work of true cultural tradition. The Berimbau with its vivid colors and extraordinary design is an incredible and versatile musical art piece. It is one of the key instruments played in the ritualistic – dance/ martial art capoeira, where it commands how the capoeiristas move in the “roda”- circle. 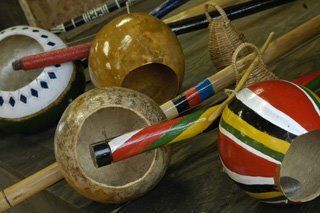 The Berimbau consists of the: “Caxixi”- Rattle, “Vegra” – Bow, “Arame” – String, “Baqueta” – Stick, “Pedra” – Stone, “Cabaca” – Gourd. The different sound derives from SM- Viola- Highest Tone, M- Media- Medium Tone and LRG- Gunga- Longest Tone. The berimbau’s quality does not depend on the length of the verga or the size of the gourd, rather on the diameter and hardness of the verga’s wood and the quality of the gourd. Although the Berimbau is created as a Musical Instrument and has a Functional Value in Artisan Kasey Sanders (Baiano) Designs it also partakes to the Art -Sculptor for your home.